Colorless and near-colorless diamonds are sometimes referred to as "white," in contrast to fancy-color diamonds, but among the fancy colors is a rare appearance described as Fancy White Diamonds. Orange diamonds make a great choice for stunning jewelry, as well as for an investment. The diamonds are believed to get their color from the presence of nitrogen – the amount dictating the hue of the gemstone. Yellow diamonds are the most popular of all fancy color diamonds. They are readily available in a variety of shapes and are often featured in designer jewelry collections. In the last few years, collections from retailers like Tiffany & Co. have popularized the hue, and large yellow diamonds have made headlines for prices garnered at auction. "The Vivid Yellow," a 32.77 carat fancy yellow diamond, fetched $6.6 million at Christie's in October 2011. A month later, the 110.03 carat "Sun Drop" sold for a record $12.3 million, the highest price paid for a yellow diamond at auction. 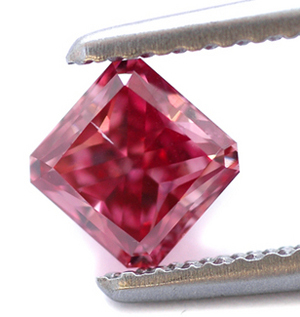 Pure red diamonds devoid of secondary hues are the rarest and highest priced in the world. 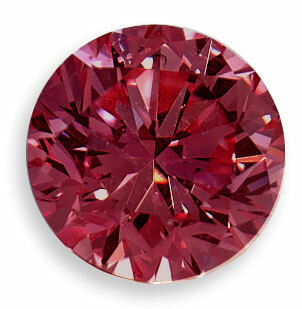 At the 2011 Argyle Pink Diamond Tender, there was only one red diamond offered, an .80ct fancy red oval-cut. 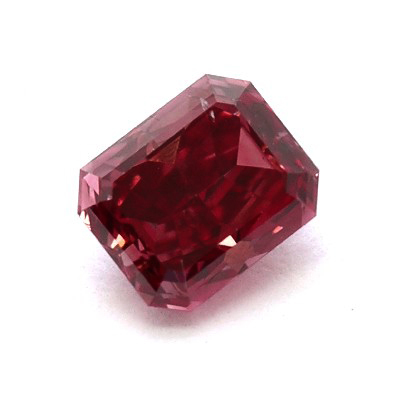 It takes one milllion carats of rough to yield a one-carat pink diamond to be sold at the tender, so imagine how much rough is extracted to produce an .80ct fancy red. 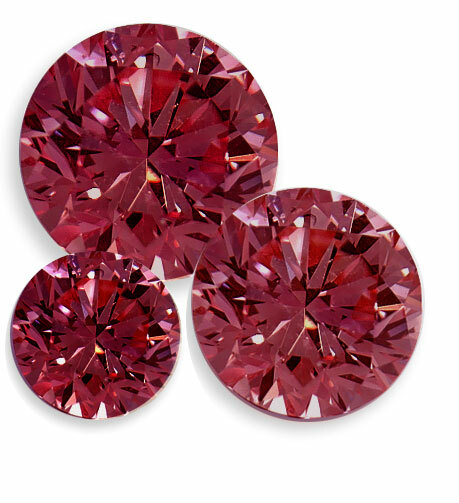 Brown diamonds are priced primarily on their color – the more intense the color the pricier it will be, with deep dark brown diamonds worth more than fancy light diamonds.